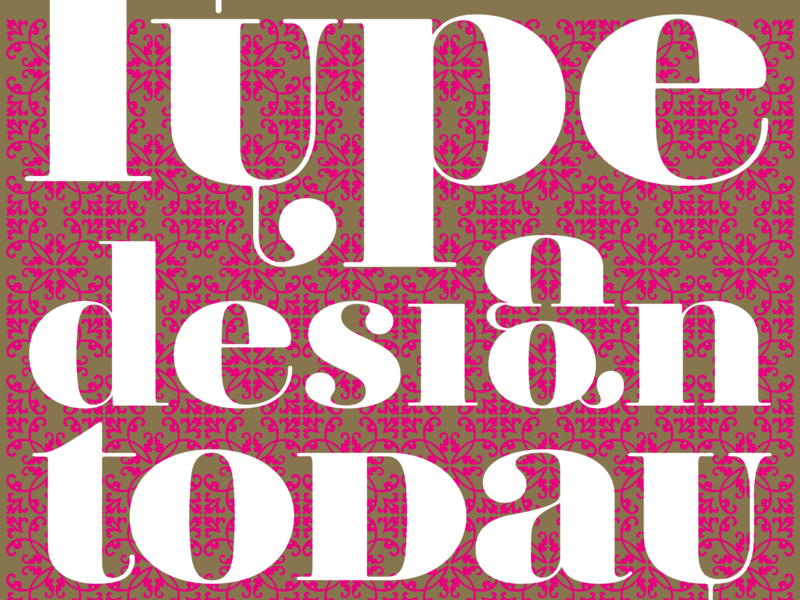 Cover design of the special issue of Idea 305: Type Design Today. The idea started from Ambroise as a basis to witness the moment from classic sources to contemporary typeface design. The result is a customisation of the various classical shapes and the use of gold and bright pink in an unexpected mixture. The background is set in Sabon Next borders. About the Type Design Today: In the first half of the issue, the work of four European typeface designers who take on the role as a mediator between traditional and contemporary typeface design. In the second half, individual projects are described to reveal the background of each typeface design. The typeface designer of the new era create typefaces that match the modern time while basing their design on the vast knowledge acquired through the history of typography. Here, we witness the moment these new typeface designers create new typefaces through their sincere attitude towards typeface design. 1. 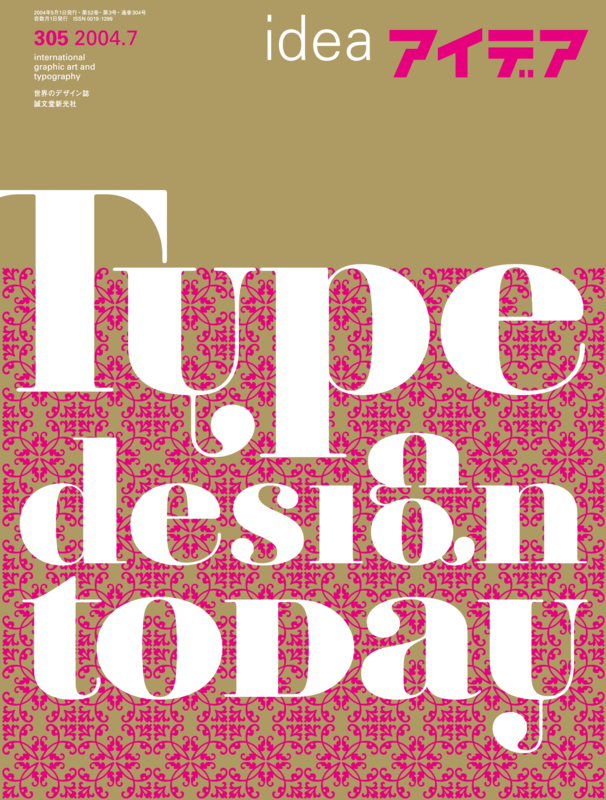 Type Design Today cover design by Jean François Porchez. Copyright Cover designed for Idea 305.